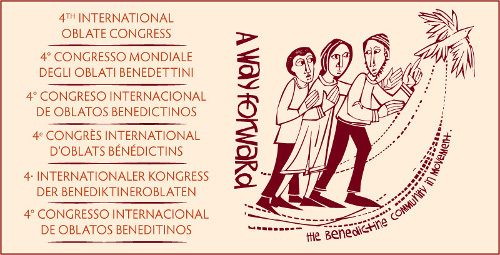 The Congress is aimed at Benedictine oblates and oblate novices whose participation is endorsed by their oblate directors. A special workshop for accompanying oblate directors will be arranged. The official Congress language is English, with plenum lectures translated into French, German, Italian, Portuguese and Spanish. Don’t wait to register: Each country or region has been assigned its own quota of voting delegates. Once this quota has been filled, additional participants are welcome as non-voting representatives.